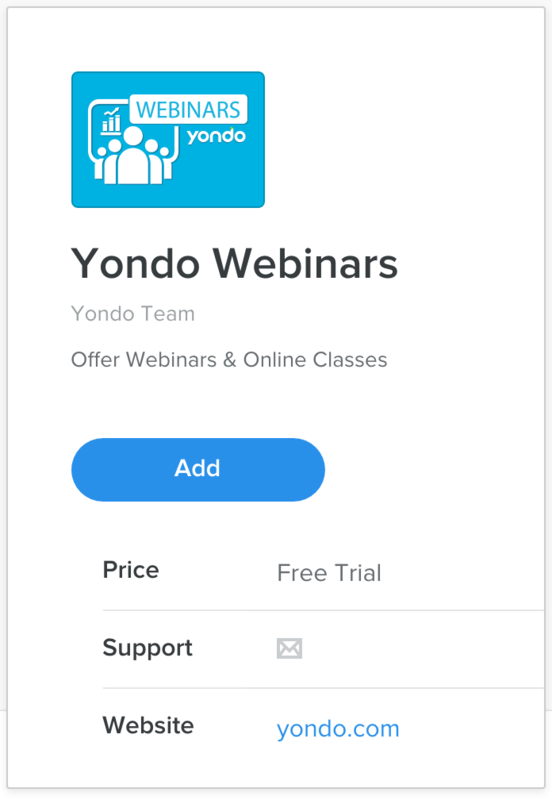 Tech startup Yondo, the world’s only all-in-one video ecommerce platform, today announced their partnership with Weebly as the sole providers of webinar services to Weebly’s 30 million global customers via the Weebly App Center. 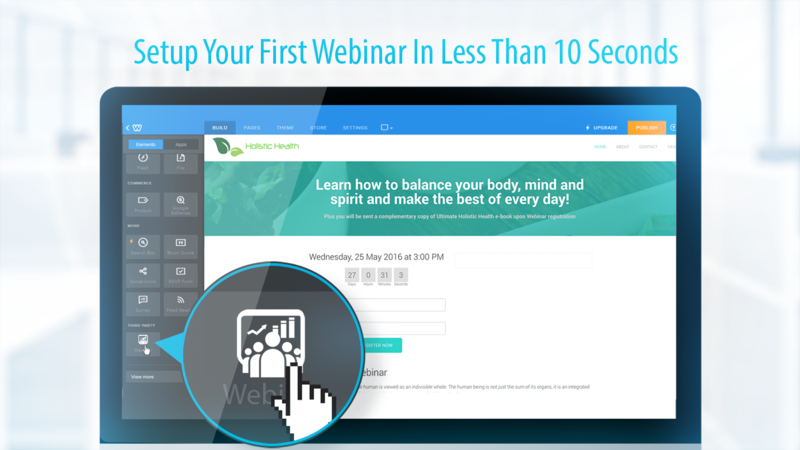 Named by Forbes as one of the "Top 9 online tools for consultants in 2016". 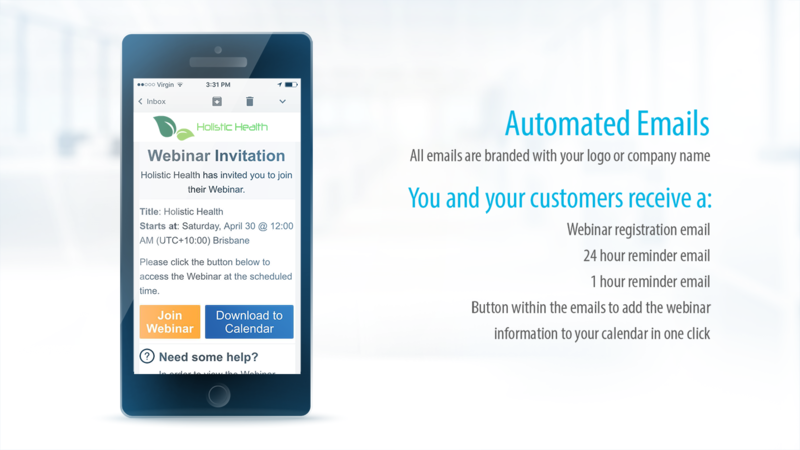 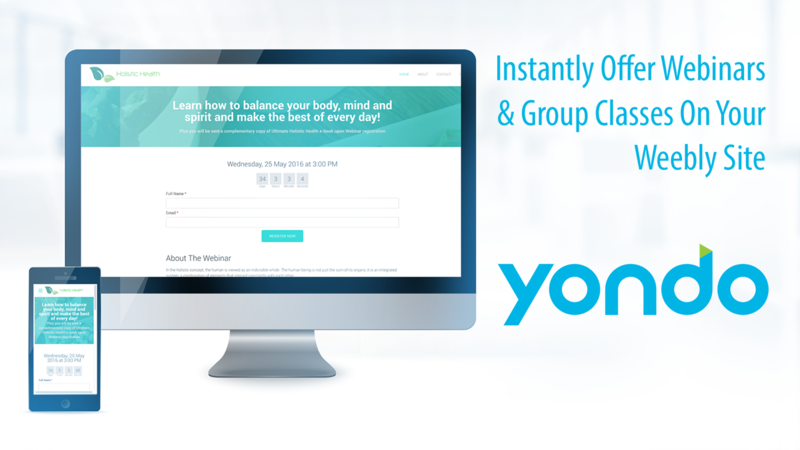 Yondo is the world’s first all-in-one online consulting and training platform. 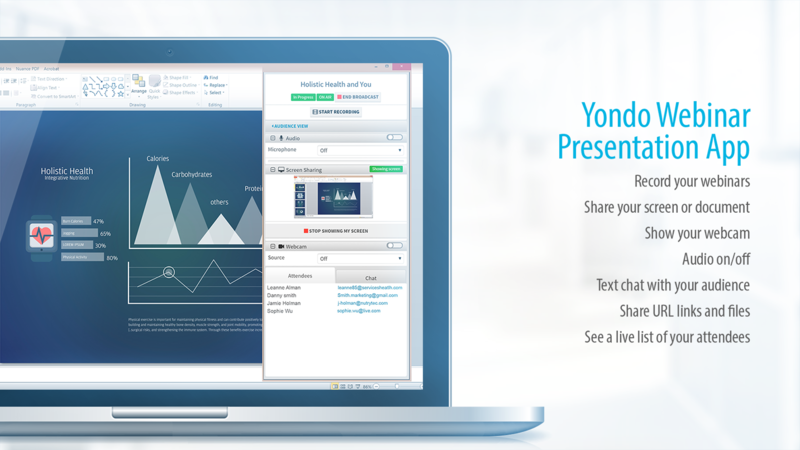 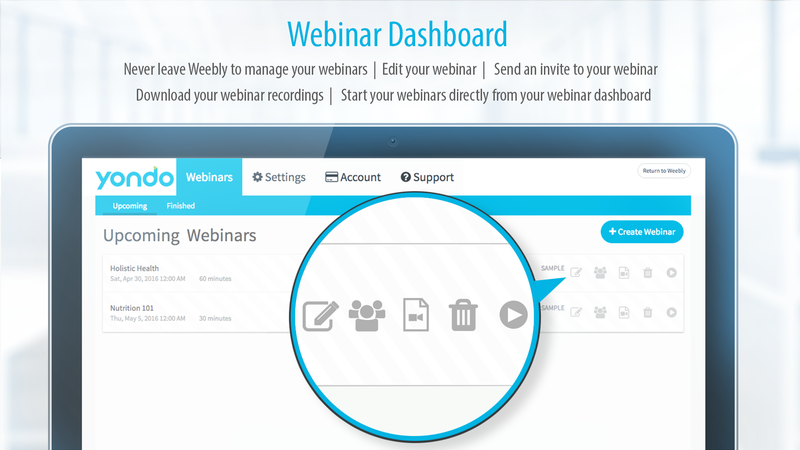 Yondo gives people the ability to offer and schedule live 1-to-1 video and phone meetings via an integrated calendar; as well as webinars, group classes, and online videos via monthly subscriptions and timed pay-per-view rentals. 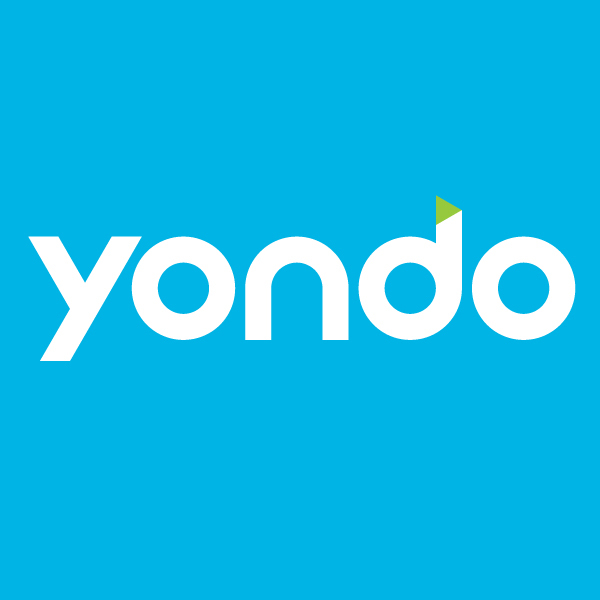 Yondo offers pre-built online solutions for a range of industries including consulting, fitness and wellness, medical, sales, tutoring and training.